Inquire about online coaching today! Karey brings her experience competing as an IFBB Professional Athlete- 5 top 10 placings- as well as her certification in personal training and in fitness nutrition. She also holds a Bachelor’s degree in both Nursing and Psychology to help clients find balance and health in their fitness endeavors. 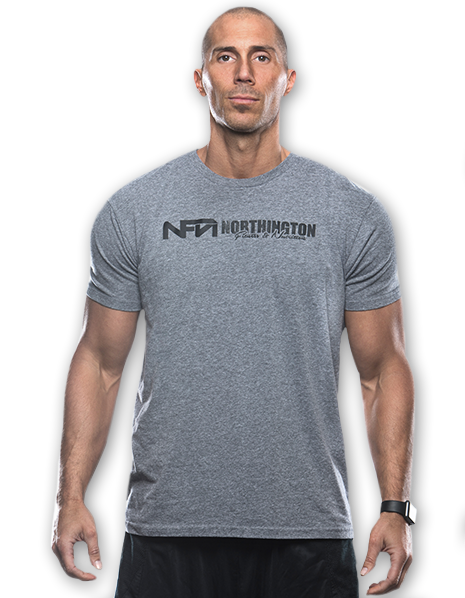 With over 10 years of experience, Eric is a certified personal trainer who has helped hundreds of clients reach their goals. He was featured on Season 2 of Fit to Fat to Fit and specializes in weight loss as well as physique competitions. Train 1 on 1 with Eric!